Today, more people are paying for all or a greater share of their healthcare costs. There are many reasons for this such as greater enrollment in high deductible health plans or not having health insurance at all. How much you pay for a doctor's visit, medical test or surgery can depend on which doctor, hospital or other healthcare provider you choose. Talk with your health care provider about their price before you get care. Use our price information to negotiate a price as close to or lower than the price listed. Get any agreement in writing. 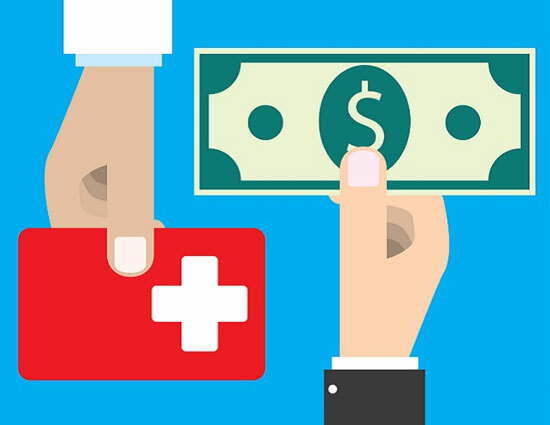 Do you have a high deductible healthplan or high co-pay? Use this information to get an idea of the amount insurance companies allow for these services. Then call providers and compare their prices before you get care. Like many things you buy, prices vary.